Buy Twelve Things a Coffee. ko-fi.com/twelvethings - Ko-fi ❤️ Where creators get paid by fans, with a 'Buy Me a Coffee' button. A twelve-month adventure into how odd jobs and regular life can interact. Also a resolution blog in which I try to accomplish twelve resolutions this year. Secured Payments. 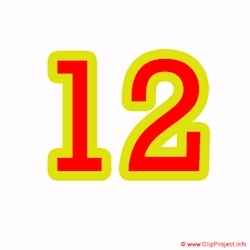 Support goes to Twelve Things's account. Upgrade Twelve Things to a yearly Gold Membership with a one-time payment.